Sit on your lanai and watch the tide roll in. Our listing at Seaplace Longboat Key is priced at $639,000 and overlooks the swimming pool, the beach and the Gulf of Mexico. The condo is spacious with 2 bedroom, 2 bath and the owners didn't spare expenses when they removed a kitchen wall to provide great open space living. Featuring large size tile floors, crown molding and neutral colors, this condominium is move in ready. 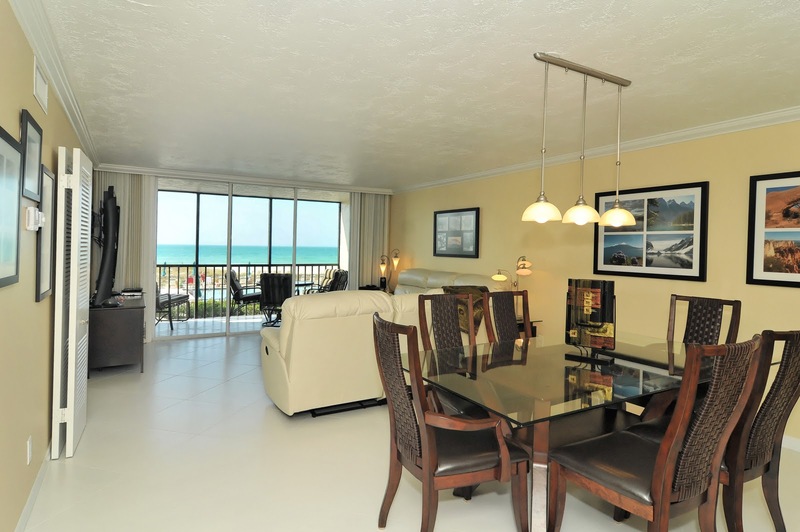 Owners and guests at Seaplace Longboat Key enjoy walking on the beach, waterfront activities and full amenities offered at this waterfront resort. Amenities at Seaplace Longboat Key include: 2 swimming pools, 2 spas, clubhouse, fitness center and tennis courts. Seaplace is a gate guarded community. Island activities on Longboat Key are available to owners and their guests. Publix, drug stores, professional offices and restaurants are nearby. Do your island shopping on Longboat Key and at the famous outdoor shopping area of St Armands Circle, a short drive from Seaplace. For cultural activities residents head to downtown Sarasota which offers galleries, symphony, opera, ballet and theater. 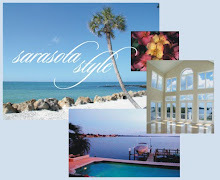 For all your Sarasota FL real estate needs, contact the John Allen Team at 941-544-6467. Our experienced agents regularly show downtown Sarasota as well as the barrier island of Casey Key, Siesta Key, Bird Key, Lido Key and Longboat Key.